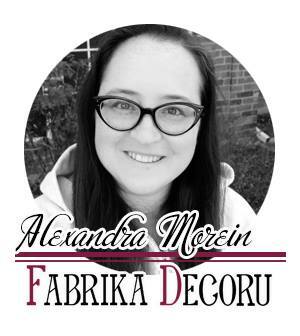 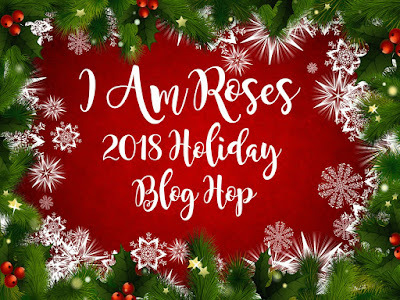 Every time at the end of the year I Am Roses give crafters a chance to participate in a fun holiday blog hop and to win awesome prizes. 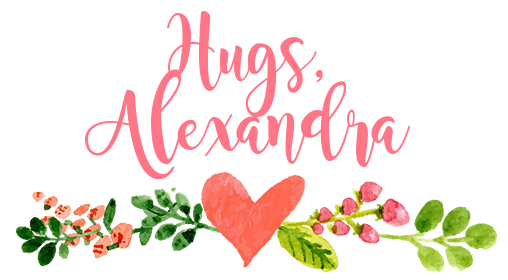 This year is not an exclusion, so let's get to it!! 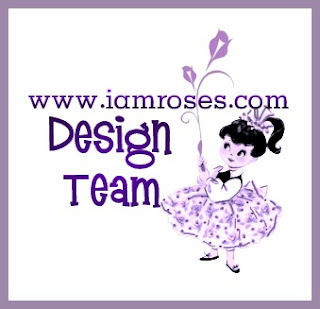 Finding the perfect flowers for your projects is so easy with the I Am Roses flowers - any styles, any sizes, any colors! 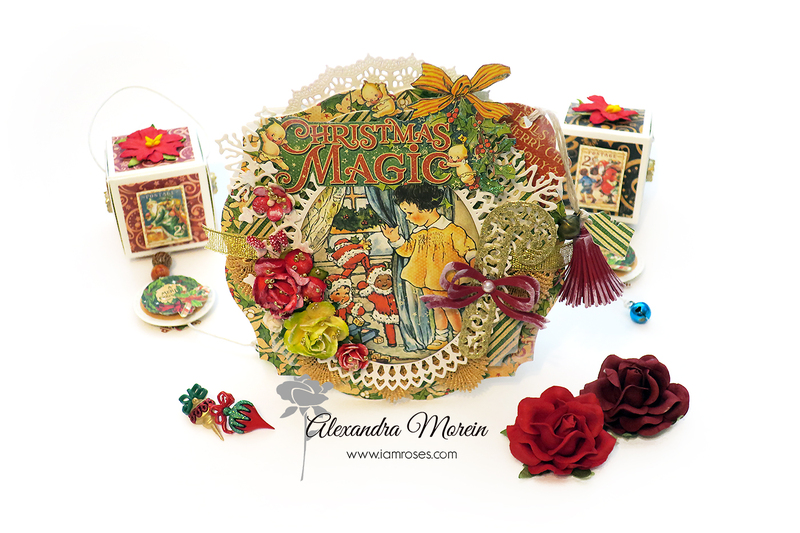 The candy holders that you see in the background are the ones that I created a year ago (here is a tutorial). 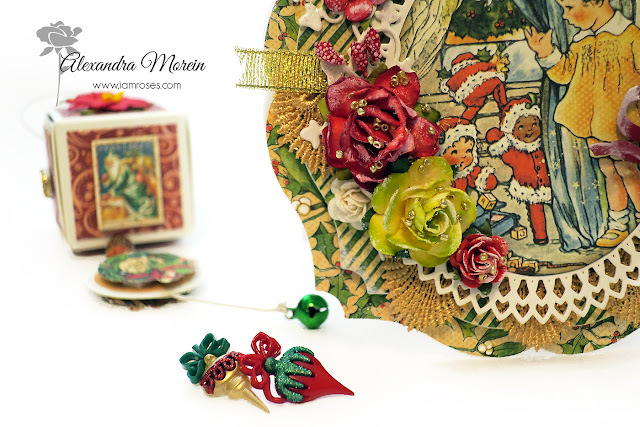 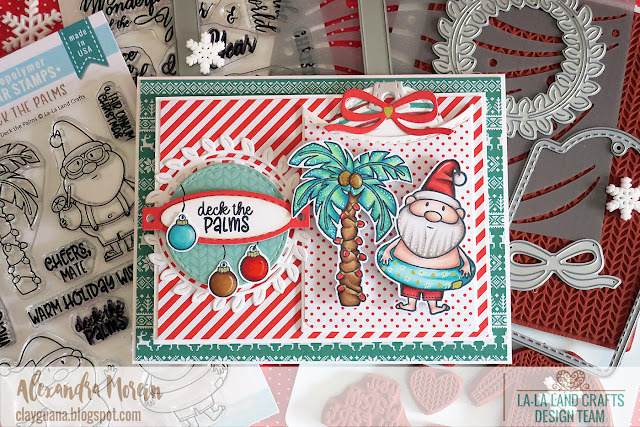 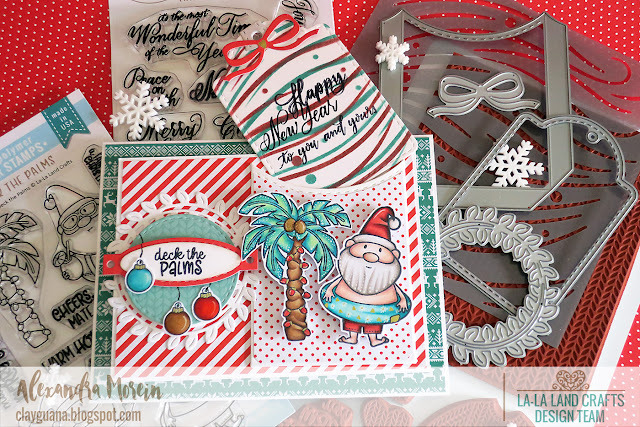 I like how the Filigree Candy Cane and the little Bow die cuts look on this card. 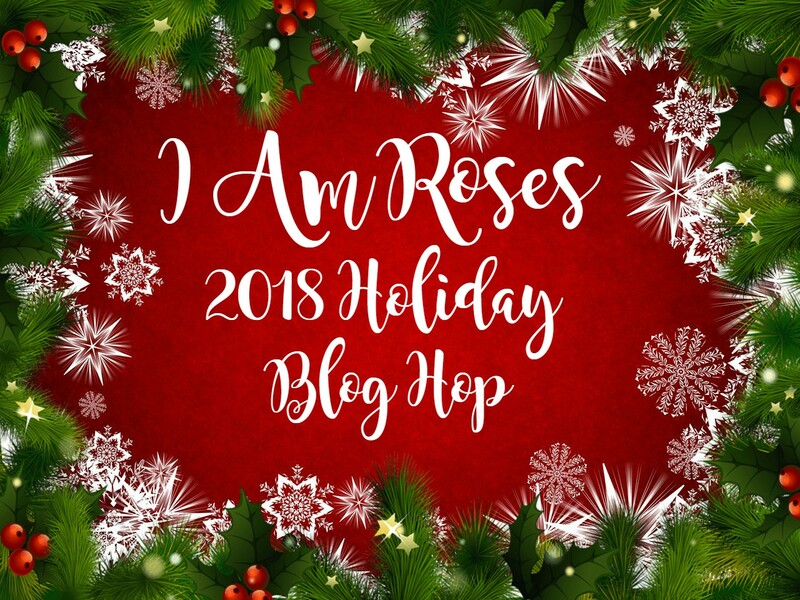 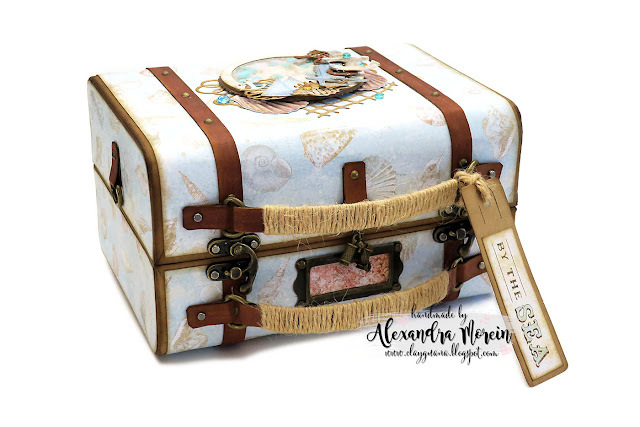 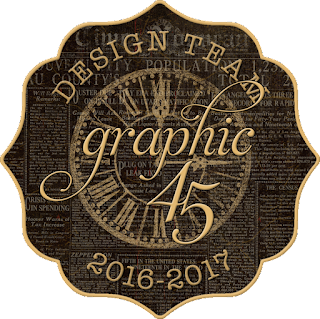 We will be randomly selecting 3 winners from the comments made on our Designers' blogs and will announce the winners here on the I Am Roses Challenge Blog on January 1st! Thanks for stopping by and may your holidays be merry and bright! 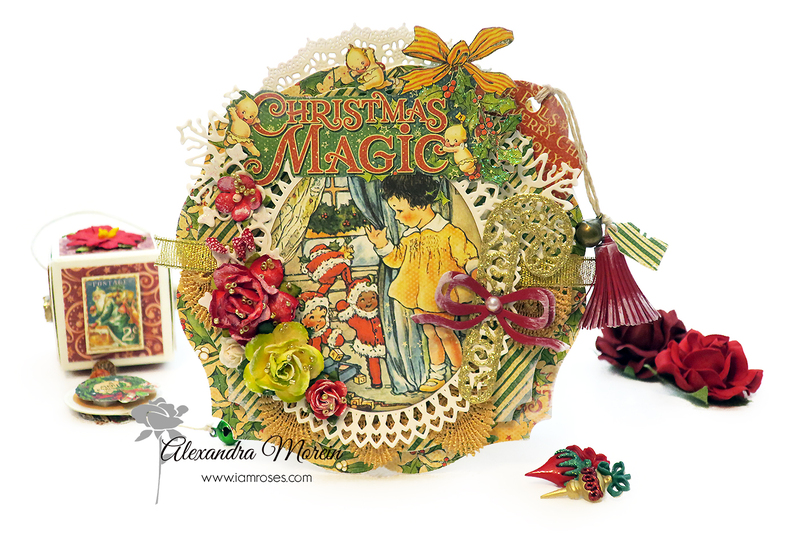 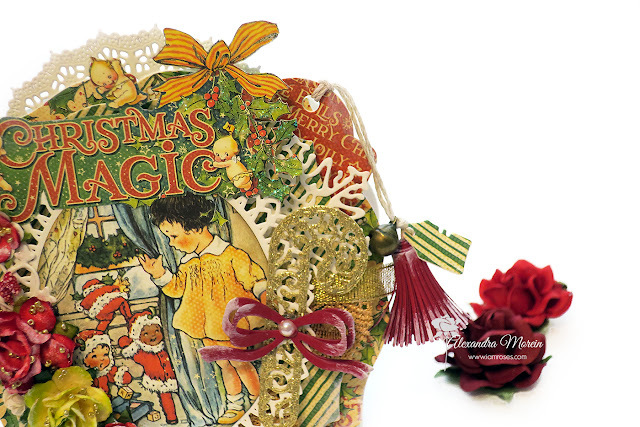 We begin a new inspirational week over the La-La Land Crafts Blog and the theme this time is "Non-Traditional Christmas Colors". We will be happy to see your creations with the LLLC products. You can upload them on Facebook in the La-La Land Crafts Fan Group. 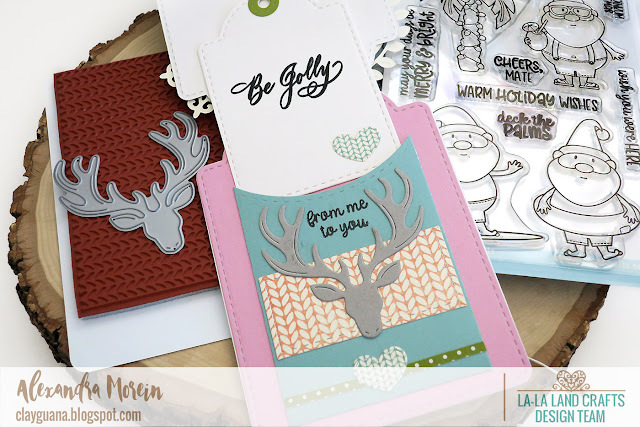 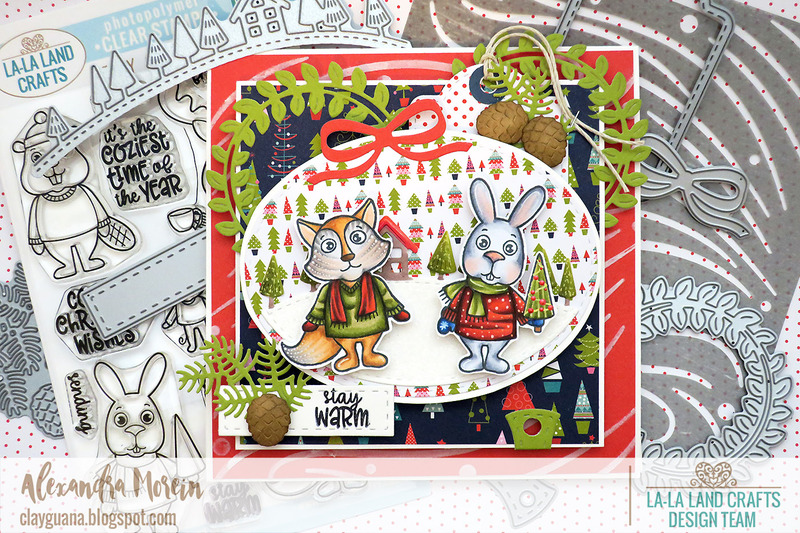 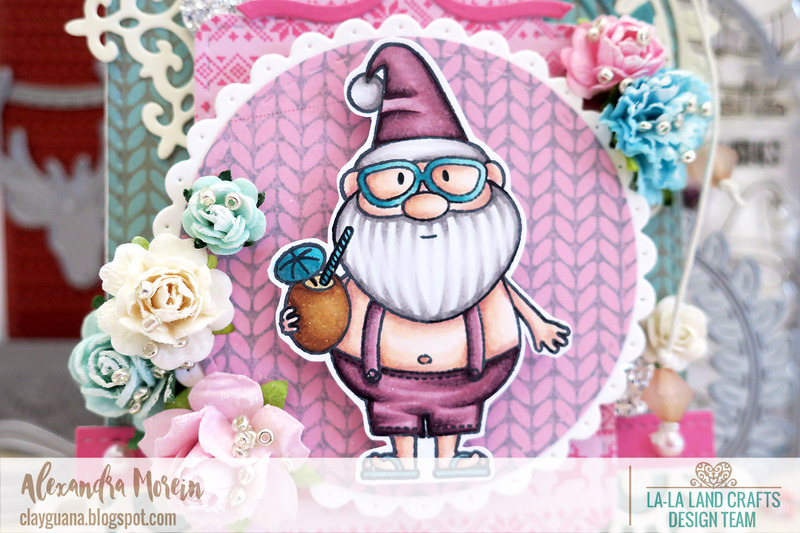 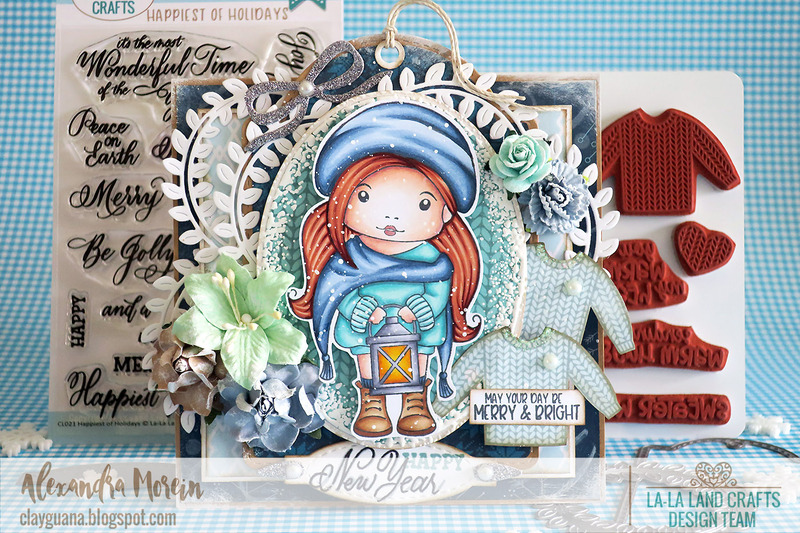 I am super late sharing my cards created with the products from the November release by La-La Land Crafts.